Not only did we find some of the stuff extremely hard to navigate because there were too many menus, the buttons were very unresponsive. We had heard this complaint from other people about the V6, but we bought the V6 anyway just to give it a fair shot. 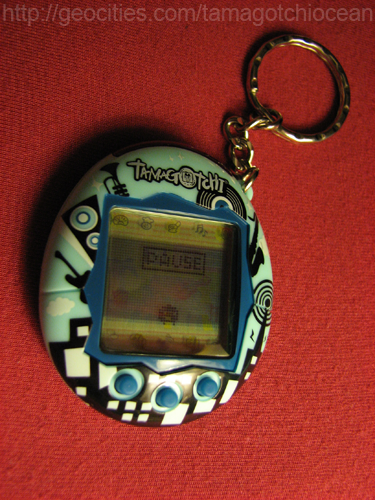 Unfortunately, the critics were right :( It usually takes me at least 2 tries to get a button to do anything on this Tamagotchi. That said, it's the same thing with the v4.5 that I have, so I've been able to put up with it in the past. Oh well. Other notable things I liked: The screen of pixels extends all the way to both sides just like on the v5 :D I really like how the Tama has way more room to move around. You can adjust contrast like on the v5. Also, your tama doesnt get lonely on the screen because there are actually toys and instruments present at all times for him/her to play with. I thought that was a good idea and it was something I had been thinking about for a long time and wanted Bandai to add. I'm glad they read my thoughts on that feature. You can switch toys and instruments when you get new ones if you want. Super cute! There's also an actual trashcan feature. You could throw away stuff in the older versions too, but it was more difficult to do because the option was never expressly visible like on the v6. It actually gives you the option in the menu in this one. I give this version 3 and a half out of 5 Hitodetchis. Got this one for $14.99+tax at Toys R Us. 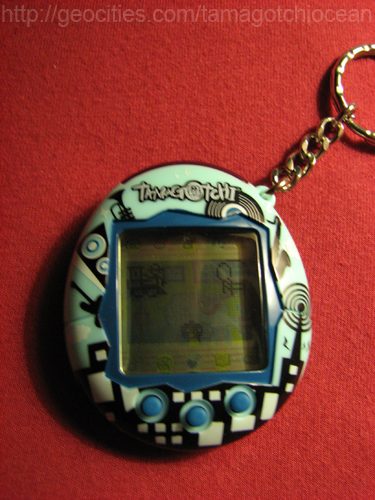 You can still buy them for about $17 on eBay right now, brand new in package :D Since its a relatively cheap Tamagotchi, despite all its drawbacks, I would suggest collecting it now before it gets expensive.